Enbridge has responded to the lawsuit filed by the Lheidli T’enneh following October’s pipeline burst near Prince George. 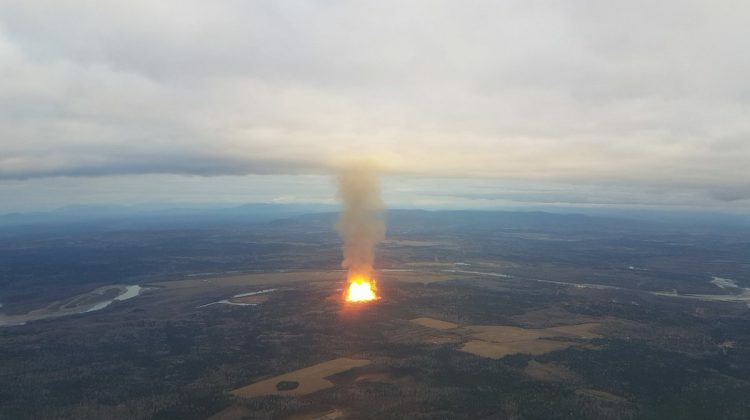 According to the company, is advancing a comprehensive safety and integrity review of their natural gas pipeline system in BC. Enbridge says they are cooperating with the Transportation Safety Board, which is the lead investigator on the file. The host first nation has been involved in the post-incident review process as well as a session on emergency response. CEO Al Monaco has been in contact with former Chief Dominic Frederick for a one-on-one meeting to strengthen their relationship.